Traditional intervention to control malaria is the application of ant-malarial medicines. However the growing resistance of malaria parasite to anti-malarial medicine has spread very rapidly, undermining malaria control effect. The female mosquitoes of the Anopheles genus are the primary host and transmission vectors of parasites. Therefore vector control is the most effective way to prevent malaria and it’s transmission. 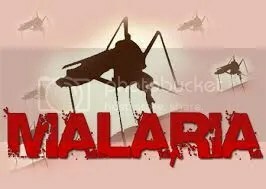 Prevention of mosquito bites by distribution of mosquito nets and insect repellents, spraying insecticides inside houses and draining standing water where mosquitoes lay their eggs would be the effective measures to control vectors. Since the 1970s, there has been a considerable effort to develop similar vaccination strategies within humans. However malaria is commonly associated with poverty, a widely available vaccine is a big challenge especially for those underprivileged endemic areas. Green World Malapower capsule restrains growth of the plasmodium and kills it directly. It also promotes producing of red blood cells and hemoglobin. This product is scientifically processed by natural plants based on the theory of Traditional Chinese Medicine, and is effective on the treatment of malaria side effects. c. Improves complications of malaria like anemia, fatigue and insomnia. Abuja, Lagos, Portharcourt, etc .Delivery to offices and homes available . 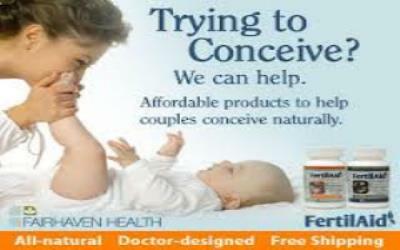 Delivery available to all states in Nigeria.